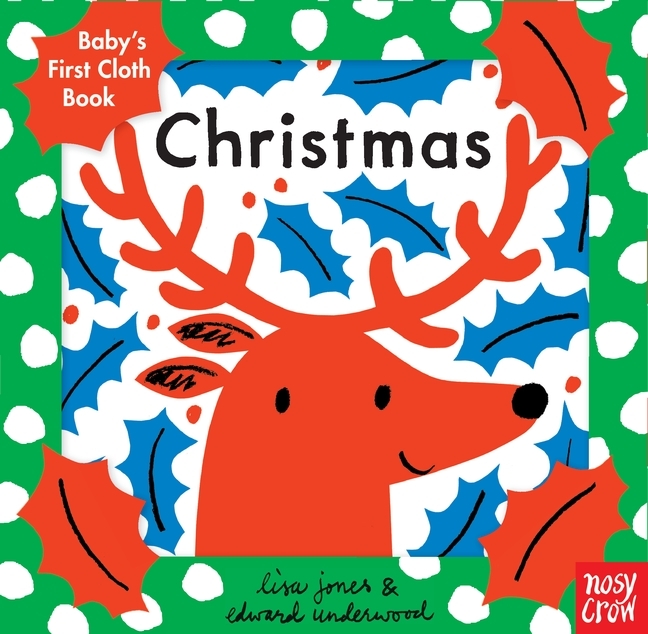 Well, if you have started or finished your wrapping and find yourself looking for some great non-toy gifts to pick up last minute and put under the tree for your kids, why not consider a few new books? 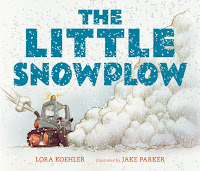 Winter is the best time for kids to pick up and enjoy a good book, as they watch the snow fall outside. Books also come in handy on snow days when the kids come to you and say they have nothing to do. I love to hand my girls a book and tell them to go on a fun adventure, and see where the book takes them. While they are not excited at first about the idea of sitting to read, once they start, they are like me and can't put a book down. "It was fifty years ago today! Some 80,000 leagues beneath the sea, a colorful land of music and laughter existed called Pepperland — a place where Sgt. Pepper’s Lonely Hearts’ Club Band was always playing your song. That is, until the Blue Meanies burst onto the scene and chased all the magical music away. . . . 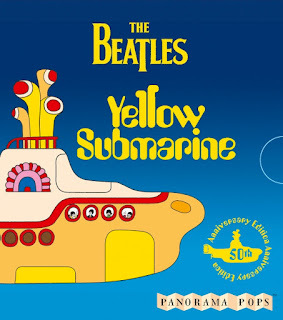 So began the classic 1968 film Yellow Submarine, inspired by the eponymous song. With a refreshed midi hardcover and a cut-paper, accordion-fold gift edition marking half a century since the tale first dazzled audiences, nostalgic Beatles fans and excited youngsters alike will be clamoring for a ticket to ride. Fifty years ago, The Beatles set off on a magical adventure — and now two psychedelic anniversary editions let fans of all ages join the iconic journey." 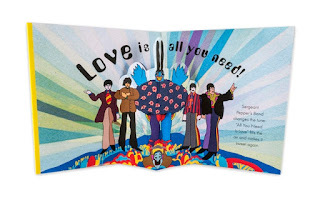 So, when I heard that the folks at Candlewick Press released a cute Panorama Pops style book to celebrate the 50th anniversary of this Beatles song, I had to get my hands on a copy. And, when it arrived, I couldn't believe how small the book (it is 3 15/16" x 4 5/16"), and has 30 pages filled with pop ups This cute accordion-fold gift edition is perfect for Beatles fans young and old, and a great way to introduce kids to the colorful land of music and laughter known as Pepperland. As you flip through the pages of this mini book, the classic 1968 Yellow Submarine film comes to life, and will have you wishing that Pepperland really existed. "For curious adventurers everywhere comes a unique guide to the amazing diversity of life on planet Earth. From the poles to the equator, from dense cities to vast wildernesses, from deep below the sea to high in the forest canopy, this illustrated globe and guide take readers on a rich and exciting tour of discovery and revelation. Build your own spinning globe — then start exploring it with the help of a World Explorer’s Guide." First, let me say, "Head on over to Amazon and scoop up this Build Your Own Globe Kit." It is an amazing steal at only $3.55 instead of the retail price of $22.99. I had to take a double look at the price when I saw the $3.55 coming up at the price. Wow, this is truly a steal for what you get in nice box set for kids. I have shared in other posts have my girls and I have been galloping around the globe as part of our homeschooling this year, learning about the different continents and countries. 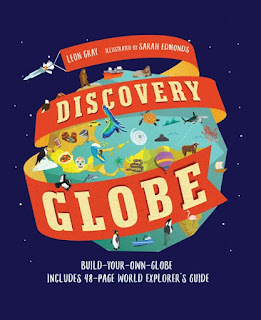 So, when I saw the Discovery Globe kit from Leon Gray being released by Candlewick Press, I had to get my hands on a copy. This is an amazing book and globe set, that would be great for homeschool families, or kids who love to put together paper models. 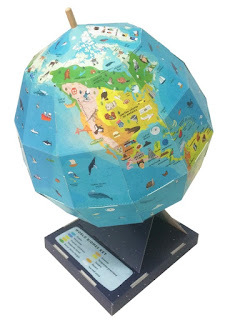 Included with the 48 page world explorers guide is everything you need to put together a spinning globe. I'll say that this set is not for the younger audience, as the whole build your own globe gets a little tricky and would be frustrating for their tiny hands. But, once you make it, kids of all ages, will love spinning it around and exploring the world. Seeing just how great this book and model set were from the start, I ended up picking up an additional copy, back when it was at the original $22.99 price, so that both of my girls could make and enjoy their own globes, as well as have the world explorers guide to use and enjoy as we navigated the different parts of the globe with this fun, educational set. This is definitely one of those gifts that kids will not appreciate until they sit and really look at what is included. And, once they put together the spinning globe and start reading through the world explorers guide, they will see just how cool a gift this was. 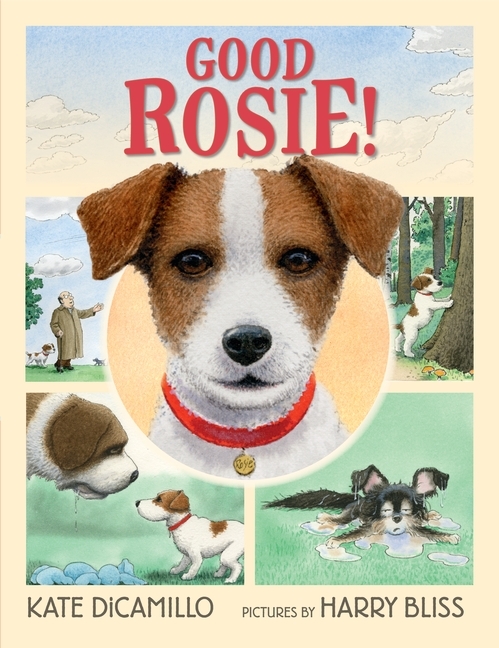 "Rosie is a good dog and a faithful companion to her owner, George. She likes taking walks with George and looking at the clouds together, but the closest she comes to another dog is when she encounters her reflection in her empty dog bowl, and sometimes that makes Rosie feel lonely. One day George takes Rosie to the dog park, but the park is full of dogs that Rosie doesn’t know, which makes her feel lonelier than ever. When big, loud Maurice and small, yippy Fifi bound over and want to play, Rosie’s not sure how to respond. Is there a trick to making friends? And if so, can they all figure it out together? 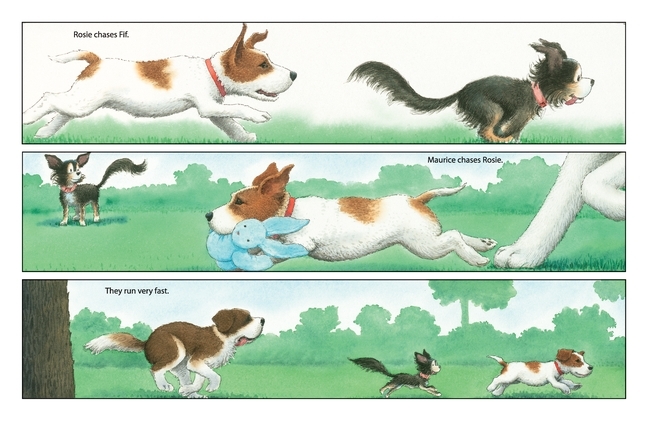 Beloved storyteller Kate DiCamillo and cartoonist Harry Bliss introduce some delightfully doggy dogs in a warm, funny tale of a timid pup who needs a friend." 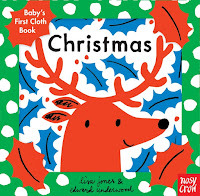 I got this book for my oldest, as she is a huge dog lover and reads anything and everything that has a dog in it. 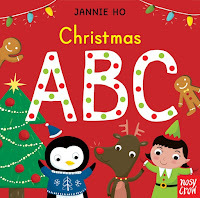 She had saw this book at the bookstore recently and asked if she could get it. 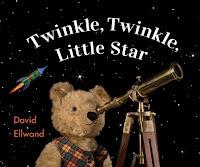 But, thanks to the kind folks at Candlewick Press, they beat me to it, as they sent a copy of the book a couple days before my daughter saw it. I was just waiting for a good time to surprise her with the book. And, after seeing how excited she got at the bookstore, flipping through the pages of "Good Rosie," I knew she would love having her own copy to read time and again...and she does! 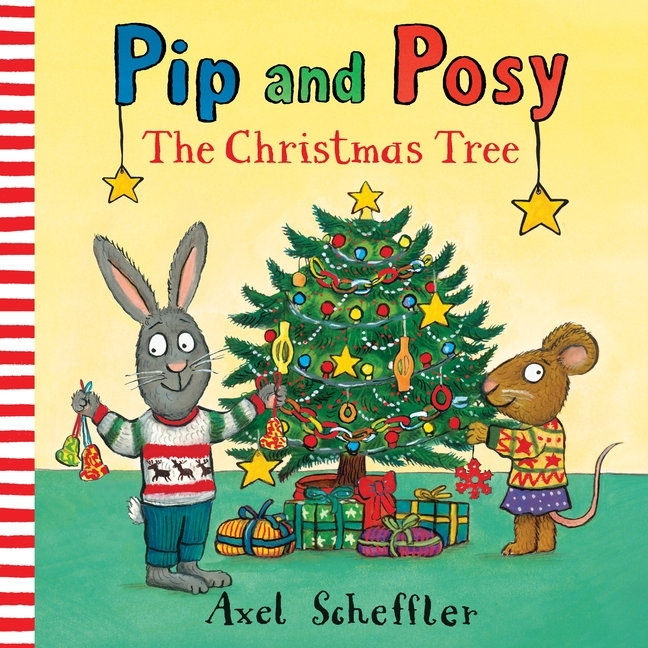 This is really a cute story about friendship and overcoming shyness, and perfect for kids of all ages. The illustrations alone make this a fun book to pull from the shelf and sit down and flip through the pages to enjoy. 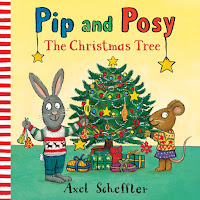 But, when you pair the story to the pictures, you can't help but fall in love with this cute story. You don't have to be a dog lover to enjoy this book, but if you are, you will find yourself lingering on each to page, looking at the playful, and oh so cute pups. 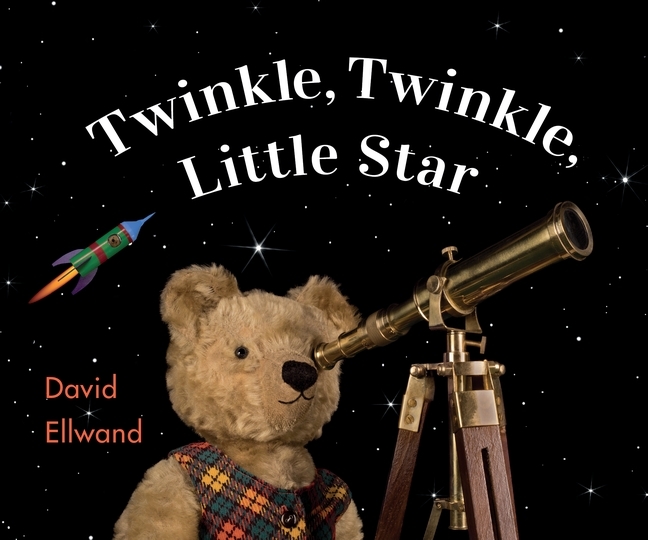 :-) My daughter loves this book and tells me she gives it two thumbs up. "Little foxling, where will you go? 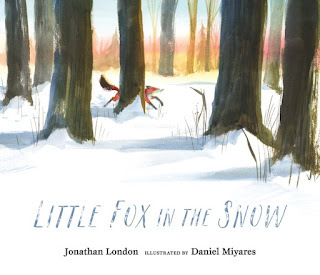 Follow a young red fox on a snowy day in this striking glimpse of woodland life in winter from Jonathan London and Daniel Miyares." Next to the build your own globe kit I mentioned above, this cute picture book was my next favorite of the four books I was recently sent to review from Candlewick Press. Little Fox in the Snow by Jonathan London is a unique rhyming book that reads similar to a poem and introduces young children to the harsh winter weather and its effects on the animals who live in nature. 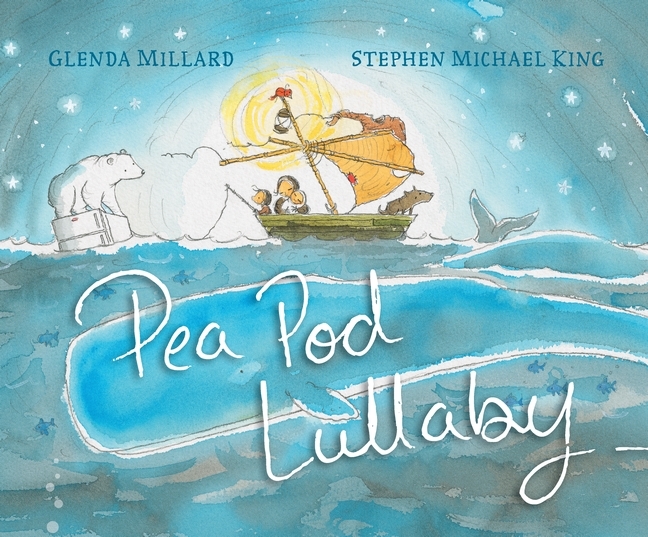 The illustrations done by Daniel Miyares, are breathtaking, in their watercolor and ink forms, and the winter scenes really do feel real to the reader, as you read this story about survival of the fittest among the small creatures that roam the woods during wintertime. If you are looking for a realistic winter-themed book to share with your kids, that will introduce them to the realities of the seasons on animals and their fight for survival, then you will want to check out this new book. 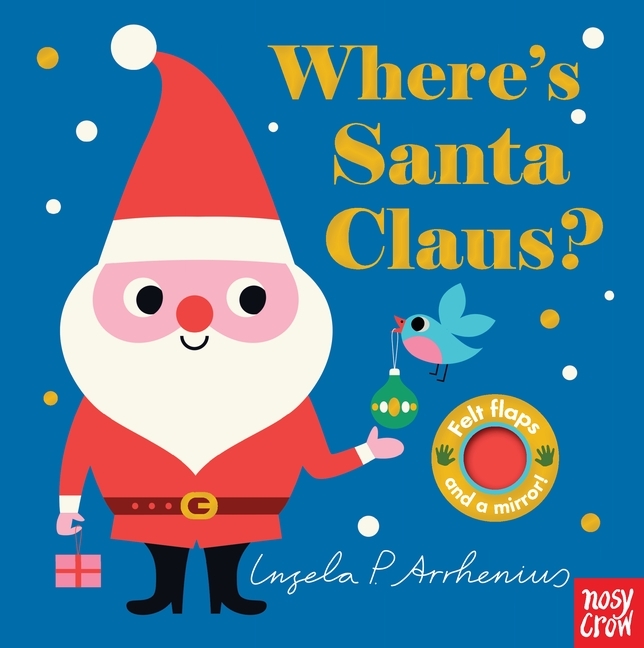 These are just a few of the new releases from Candlewick Press that would make for great last minute non-toy gifts to pick up and put under the tree for your kids. 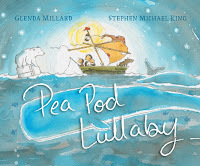 You can check out all the other releases, including many holiday-themed books by visiting http://www.candlewick.com/. The Beatles book would make a perfect gift for my father in law.